Sims in "The Sims 3" have wishes and a Sims 3 lifetime wish that they score points for completing. This can range from anything involving purchasing items, completing a painting, starting a book, gardening, talking to a friend, joining a career field, and many more options. These lifetime happiness points accumulate over time and Sims can use these points to purchase rewards. Fast Metabolism – available for child Sims and older. Sims can lose weight faster and not be affected as much for overeating. Speedy Cleaner – available for child Sims and older. Sims can clean their house faster. Discount Diner – available for child Sims and older. Sims are able to eat at a restaurant for free! Professional Slacker – available for teen Sims and older. Sims can be slackers at work without much risk of being demoted. Observant – available for child Sims and older. 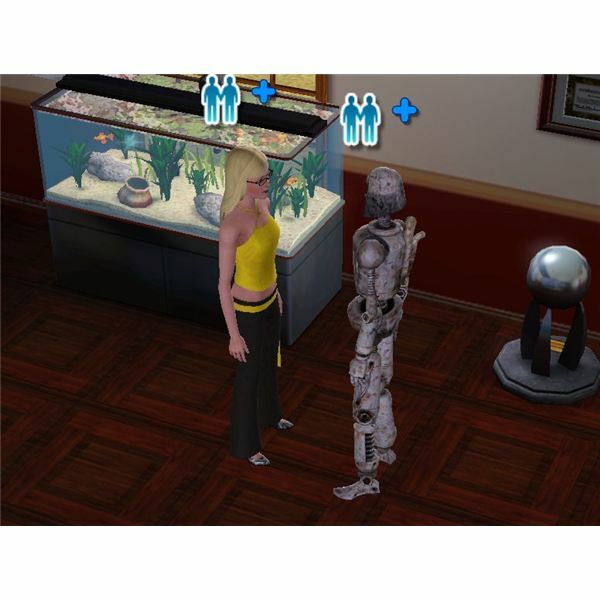 Sims can learn three traits about a Sim by just meeting the Sim. Office Hero – available for young adult Sims and older. Sims can increase the relationships with their co-workers faster. Legendary Host – available for teen Sims and older. Sims that are invited to your Sim’s party will always show up! Complimentary Entertainment – available for child Sims and older. Sims can watch shows for free! Inappropriate but in a Good Way – available for child Sims and older. Sims can act inappropriately at other Sim’s houses. * Requires The Sims 3: World Adventures. Jetsetter – available for teen Sims and older. Sims can travel cheaper! * Requires The Sims 3: World Adventures. Eye Candy – available for young adult Sims and older. Sims become eye candy to other Sims and sparkle with an aura. * Requires The Sims 3: World Adventures. Change of Taste – available for teen Sims and older. Sims can choose new favorites. * Requires The Sims 3: World Adventures. Bookshop Bargainer – available for child Sims and older. Sims can purchase books cheaper with this option of the Sims 3 lifetime rewards. Fertility Treatment – available for young adult Sims and older. Sims have a higher chance of having twins or triplets when pregnant (especially if both of the parents have this reward). Opportunistic – available for child Sims and older. Sims will earn more lifetime points for fulfilling their wishes. Multi-Tasker – available for child Sims and older. Sims can become better at work or school without working harder! 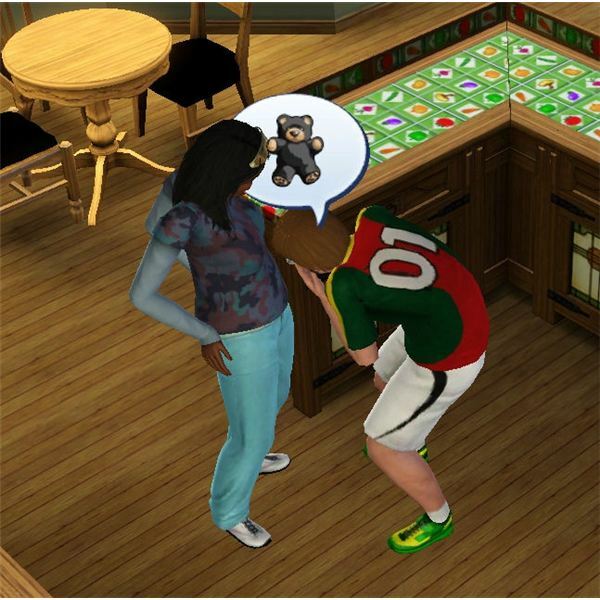 Steel Bladder – available for child Sims and older. Sims never have to use the bathroom! Never Dull – available for child Sims and older. Sims can repeat the same social interactions, and the other Sims won’t get bored. Change Lifetime Wish – available for child Sims and older. Sims can change their lifetime wish (unable to be used after the Sim’s lifetime wish is fulfilled). Prepared Traveler – available for teen Sims and older. 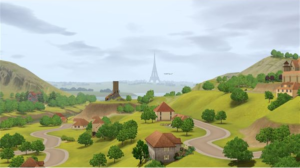 Sims add three days of travel for each Sim with this option of the Sims 3 lifetime rewards. * Requires The Sims 3: World Adventures. No Jealousy – available for teen Sims and older. Sims won’t be jealous of your Sim. * Requires The Sims 3: World Adventures. Stone Hearted – available for child Sims and older. Sims won’t be negatively affected from losing a friend, witnessing a death, or being heartbroken. * Requires The Sims 3: World Adventures. Professional Simoleon Booster – available for teen Sims and older. Sims earn more money. * Requires The Sims 3: Ambitions. Efficient Inventor – available for teen Sims and older. Sims can create more inventions with less scrap than other Sims. * Requires The Sims 3: Ambitions. Entrepreneurial Mindset – available for teen Sims and older. Sims earn more experience points faster, and reach the highest level of their selected career faster than other Sims. * Requires The Sims 3: Ambitions. Attractive – available for teen Sims and older. Sims become more attractive to other Sims and relationships evolve faster with this lifetime reward in The Sims 3. Vacationer – available for teen Sims and older. Sims can take days off of work with their performance bar going down much slower than other Sims. Haggler – available for teen Sims and older. Sims can get discounts everywhere! 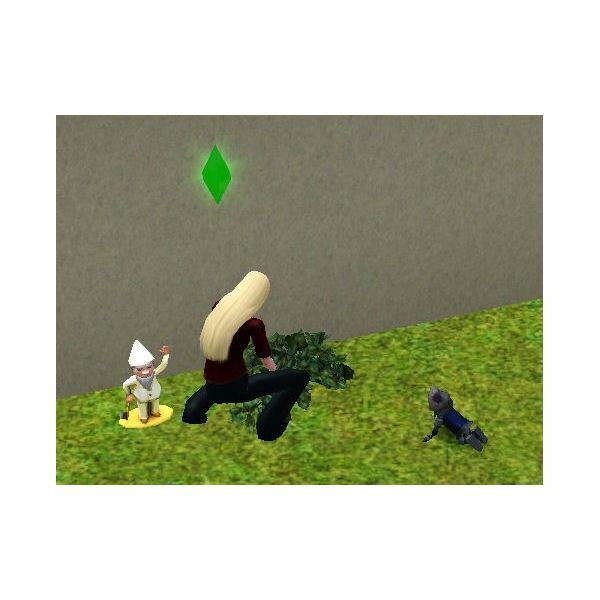 Fast Learner – available for child Sims and older. Sims can learn all skills faster. Dirt Defiant – available for child Sims and older. Sims can stay clean for 28 hours (instead of the usual 7) after bathing. No Bills Ever – available for child Sims and older. Sims never have to pay bills! Almost as good as The Sims 3 money cheat! * Requires The Sims 3: World Adventures. 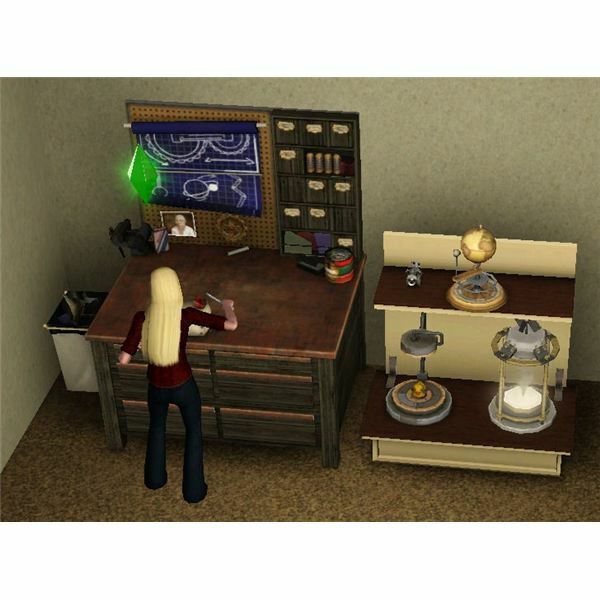 Learned Relic Hunter – available for teen Sims and older. Sims are able to find expensive relics! * Requires The Sims 3: World Adventures. Suave Seller – available for teen Sims and older. Sims are able to sell their items for higher prices than other Sims. * Requires The Sims 3: Ambitions. Long Distance Friend – available for child Sims and older. Sims don’t lose relationship points with other Sims, even when they neglect the relationship! Mid-Life Crisis – available for child Sims and older. Sims can pick out new traits! Super Green Thumb – available for teen Sims and older. Sims are more likely to get higher quality of plants they garden. Carefree – available for child Sims and older. Sims are able to gain fun 25% faster, but they lose the fun level at the same rate. * Requires The Sims 3: World Adventures. Hardly Hungry – available for child Sims and older. Sims don’t need to eat as often (about 25% of the usual rate). Body Sculptor – available for child Sims and older. Sims with this device can achieve the exact look they want: thinner, heavier, more muscular, etc. Acclaimed Author – available for teen Sims and older. Sims earn more money in book sale royalties than other Sims with this lifetime reward in The Sims 3. Extra Creative – available for teen Sims and older. Sims that paint are able to create higher value paintings. Meditative Trance Sleep – available for child Sims and older. Sims don’t need to sleep as long as other Sims (about 25% of the usual rate). * Requires The Sims 3: World Adventures. Fireproof Homestead – available for teen Sims and older. Sims don’t have to worry about their house catching on fire! * Requires The Sims 3: Ambitions. Collection Helper – available for child Sims and older. Sims with this device can find any collection item faster. Items are marked on world view and glow until the Sim collects it. My Best Friend – available for child Sims and older. Sims activate a SimBot joining their family with Best Friend relationship status for the Sim that buys this robot. * Requires The Sims 3: Ambitions. Food Replicator – available for child Sims and older. Sims with this device can duplicate their food. Moodlet Manager – available for child Sims and older. Sims with this device can “Cure” and “Zap” themselves and other Sims to enhance mood. This device sometime fails, but can be used on the same Sim again for another try. Teleportation Pad – available for child Sims and older. 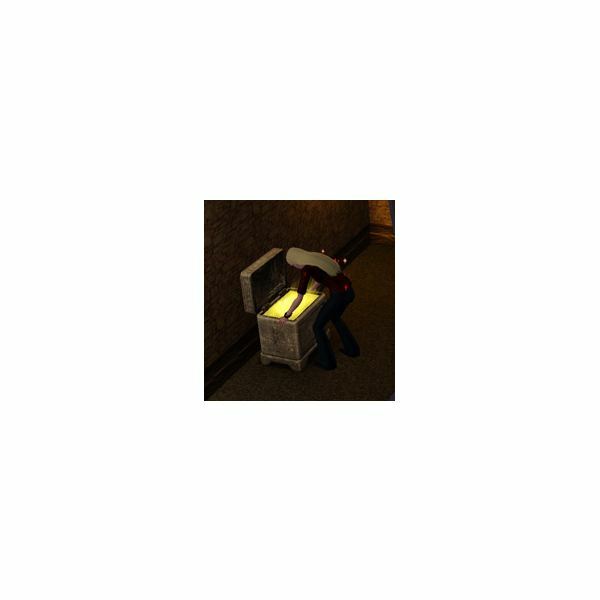 Sims with this device can teleport to any location on the map, and come back to their home using their cellphone. Sometimes your Sim ends up in the wrong spot, but is easily able to be used again to go to the right location.